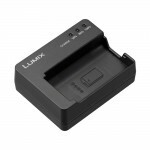 For the Panasonic Lumix S1 and S1R mirrorless cameras, the DMW-BGS1 battery grip benefits shooting in the vertical orientation and accepts one additional DMW-BLJ31 rechargeable lithium-ion battery for extended shooting times. 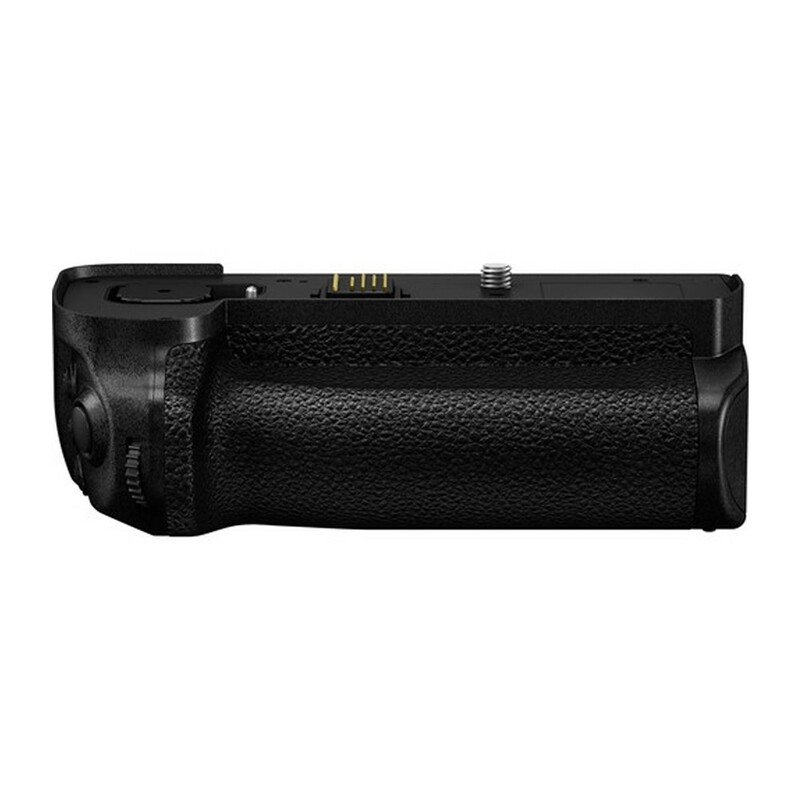 For the Panasonic Lumix S1 and S1R mirrorless cameras, the DMW-BGS1 battery grip benefits shooting in the vertical orientation and accepts one additional DMW-BLJ31 rechargeable lithium-ion battery for extended shooting times. 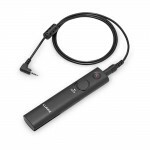 In terms of its physical design, the extended shape incorporates a secondary shutter release button as well as an Fn button, joystick and AF-ON button to mimic the camera's own layout for intuitive handling. 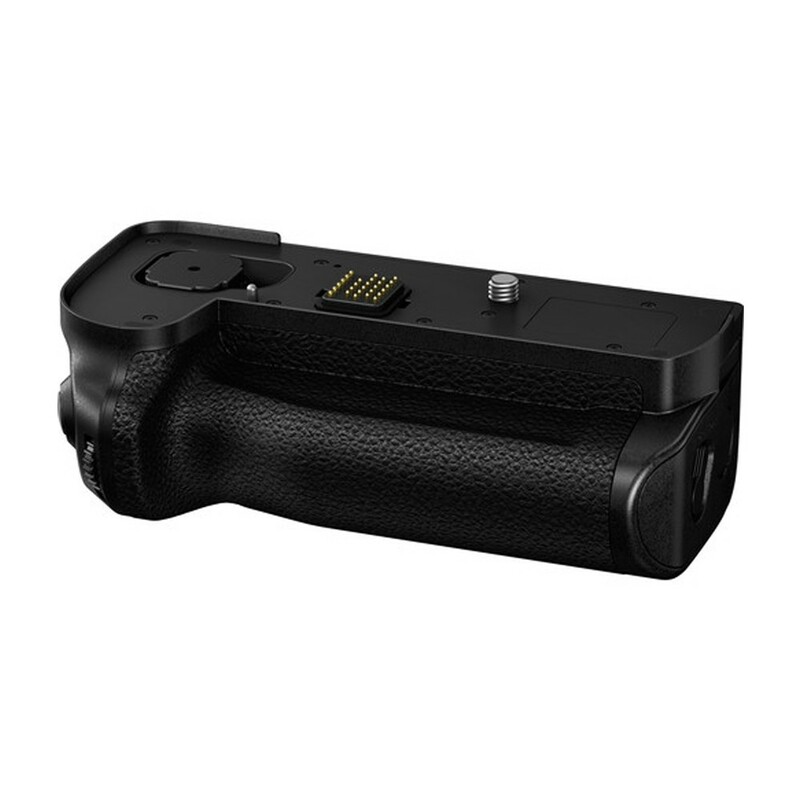 Also, the grip is splash, dust and freeze-resistant to the same degree as the cameras to maintain its ability to function in harsh conditions.